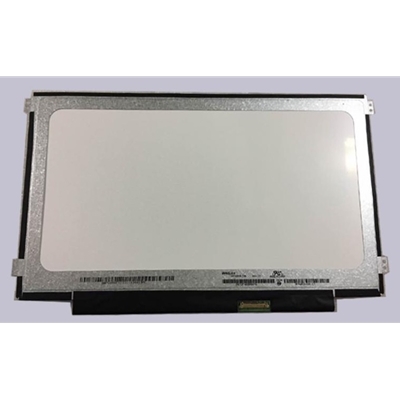 Key FeaturesSize 7" WidescreenResolution WVGA (800 x 480)Type MatteCompatible with over 90% of 7" Ne..
Part NumberN116BCA-EB1Part TypeLCD Screen Only Size11.6-inch WideScreen (10.08"x5.67")ResolutionWXGA..
Part NumberN156BGA-EA2Part TypeLCD Screen OnlySize15.6" WidescreenResolutionHD 1366x768Surface TypeM..
Key FeaturesSize 14" WidescreenResolution WXGA HD (1366X768)Type GlossyConnector 30 pin / Bottom rig..
Key FeaturesSize 10.1" WidescreenResolution WSVGA (1024 x 600)Type MattCompatible with over 90% of 1..
Key FeaturesSize 11.6" Widescreen Slim (Right / Left mounting holes)Resolution WXGA HD (1366 X 768)T..
Part NumberN156HGA-EABPart TypeLCD Screen OnlySize15.6" WidescreenResolutionWUXGA (1920 x 1080) Full..
Part NumberN156HCA-EAAPart TypeLCD Screen OnlySize15.6" WidescreenResolutionWUXGA (1920x1080) Full H..
Key FeaturesSize 15.4" Widescreen (13.1" x 8.2")Resolution WXGA (1280 x 800)Type GlossyCompatible wi..
**NOTE FOR USE IN LED BACKLIGHT LAPTOPS ONLY. 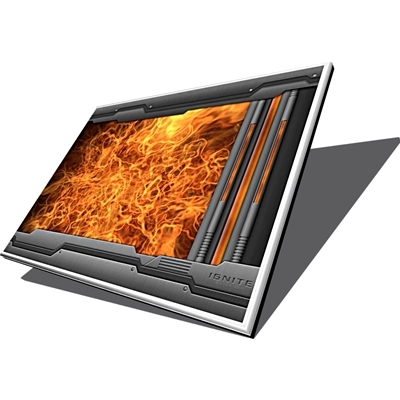 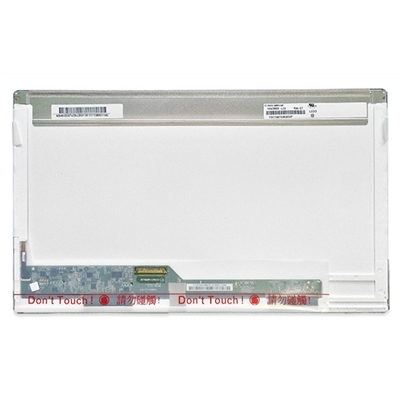 THIS WILL NOT WORK IN A CONVENTIONAL CCFL/LCD LAPTOP**.. 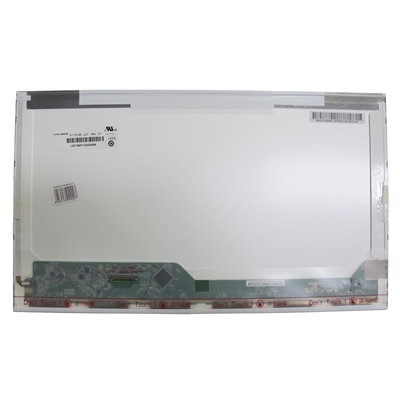 Fit for ASUS S101H S191H, Colorful S350 Key FeaturesSize 10.2" WidescreenResolution WSVGA (1024 x 6.. 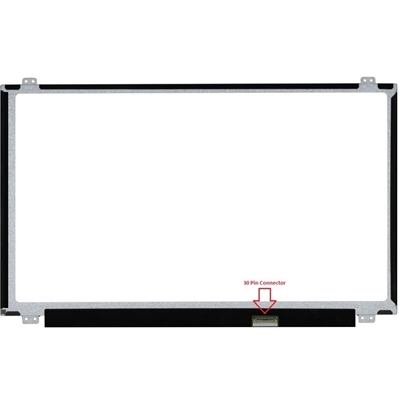 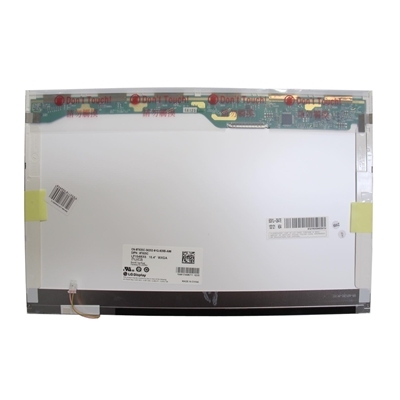 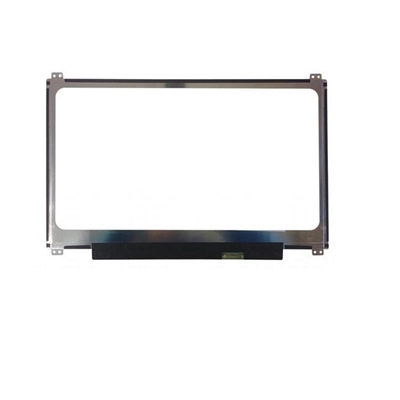 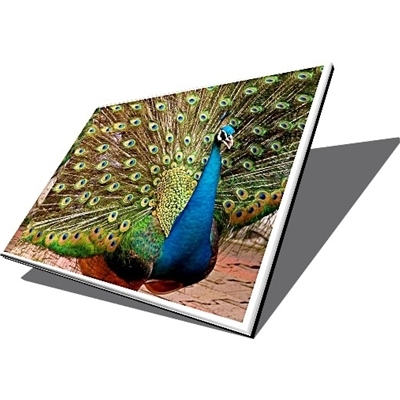 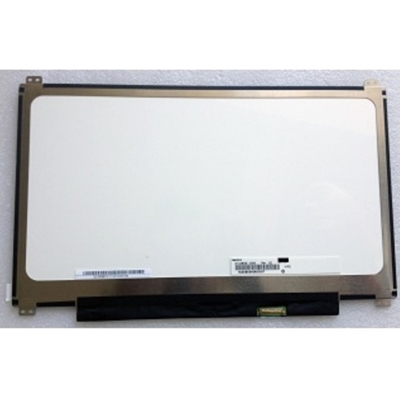 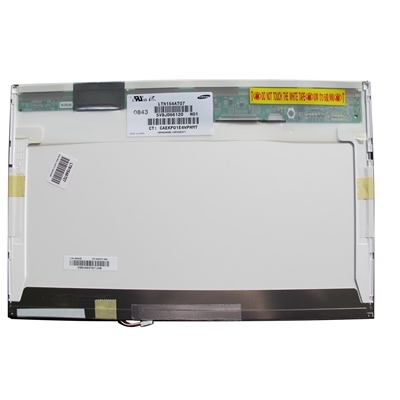 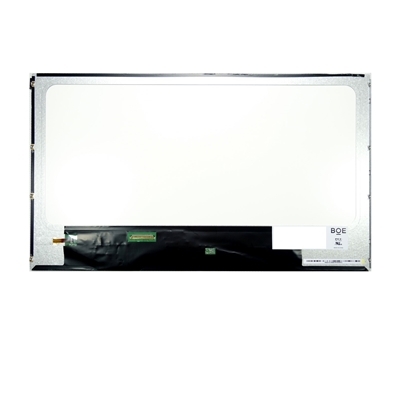 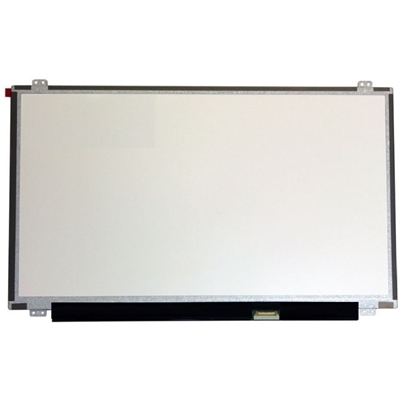 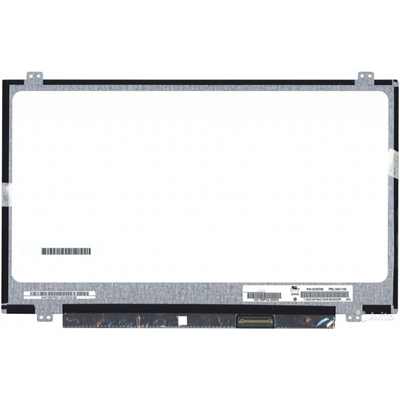 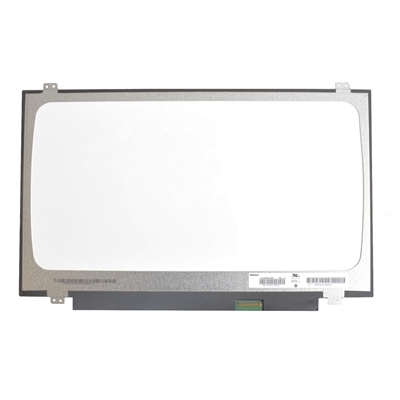 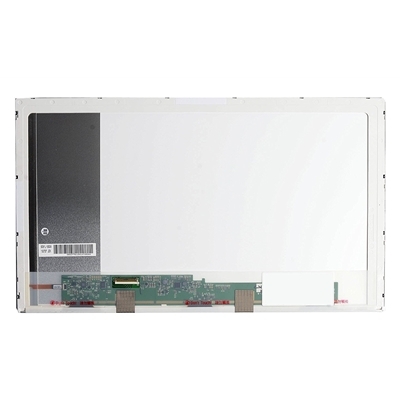 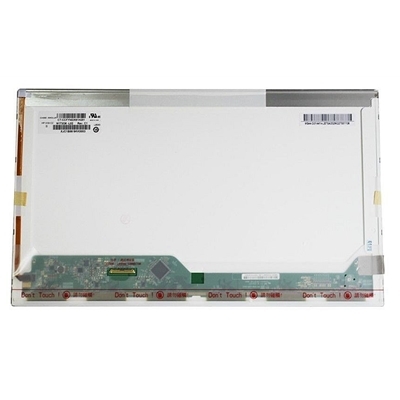 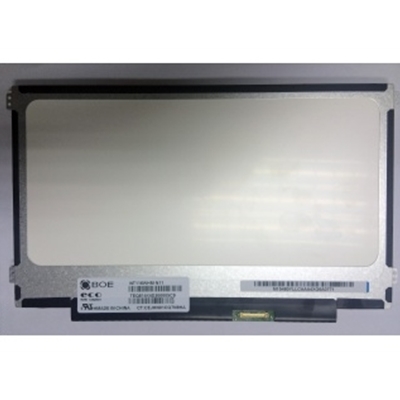 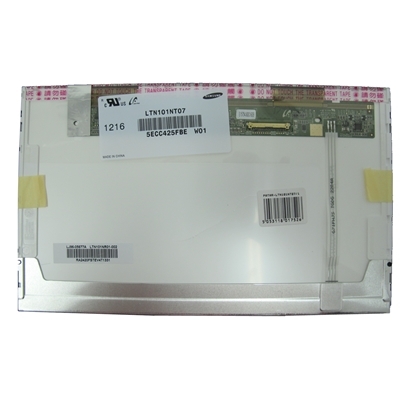 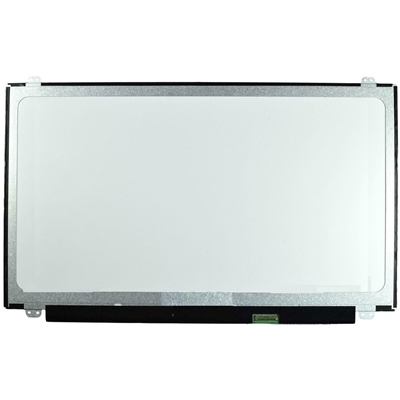 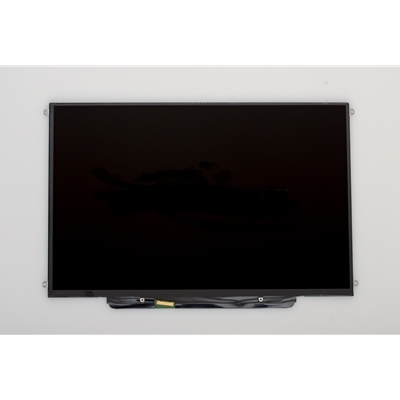 Mechanical FeaturesPanel Size 14.0 inchDot Resolution 1366(RGB)x768 (WXGA)Aspect Ratio 169 (WH)Pi..
Part NumberNT156WHM-N50Part TypeLCD Screen Only Size15.6-inch WideScreen (13.6"x7.6")ResolutionWXGA ..
Key FeaturesSize 15.4" Widescreen (13.1" x 8.2")Resolution WXGA (1280 x 800)Type MatteCompatible wit..
Key FeaturesCompatible with over 90% of 13.3" Laptops in the market including Apple MacbooksPlease n..
Part NumberM133NWN1 R4Part TypeLCD Screen OnlySize13.3-inch WideScreen (11.3"x7.1")ResolutionWXGA (1..
Part NumberN133BGE-EAB Part TypeLCD Screen OnlySize13.3-inch WideScreen (11.3"x7.1")ResolutionWXGA (..
b>Key FeaturesSize 14" WidescreenResolution WXGA HD(1366 X 768)Type GlossyCompatible with over 90% o..